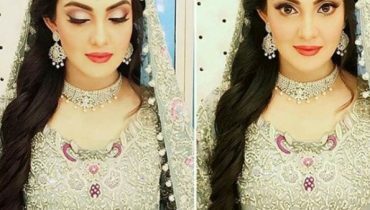 Ghana Ali is a gorgeous Pakistani Model and Actress. 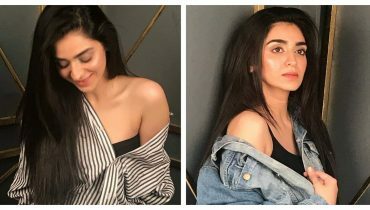 She was born on 26 January 1994, in Lahore. 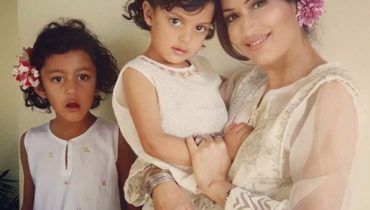 She is single and belongs to a Muslim family and her Zodiqc sign is Aquarius. She started her career from the theater. After that, she got a chance to appear on small screen. 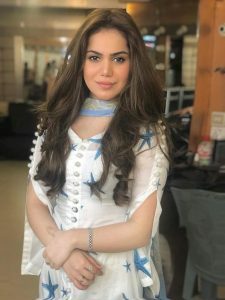 She worked in many drama serials on different Tv channels. She played many versatile roles on screen but generally she is famous for her negative roles. 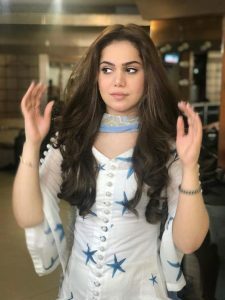 She has been part of many serials including Ahsas, Be Inteha, and Shehrnaz, Besharam, Aap Kay Liye, Sun Yaara, Sangdil, Saya-e-Dewar Bhi Nahi and many more. 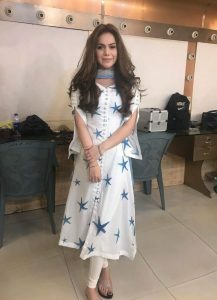 She has worked in hit telefilm special telefilm ”Rok Do Shaadi” in 2015. She also does modelling and worked in many famous fashion weeks. She walked on the ramp for various designer. 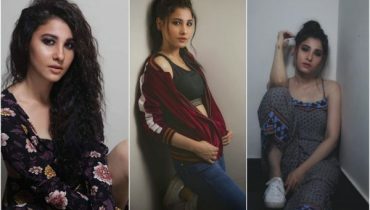 She has done many photo shoots for the famous brands. 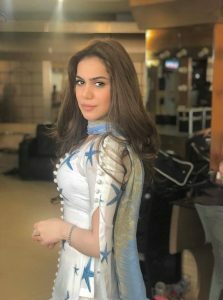 She also worked with the famous designer of Pakistan. She also appeared on the cover of several famous fashion magazines.Here we have recent clicks of Ghana Ali looks chic in these. 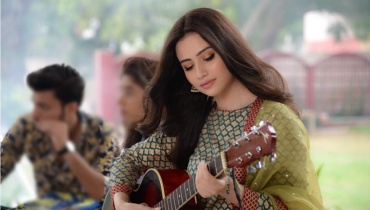 Sana Javed once again going to hit screens with something super special !